A multicultural centre in the heart of the city that hosts a variety of events all year round. The centre will host our Tango Ball in a beautiful ballroom, with big windows facing the lush gardens and the perfect wooden floor! This place has a true Latin soul! 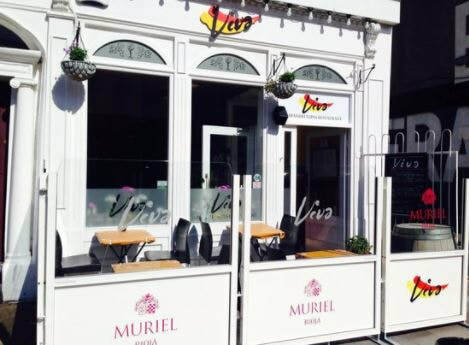 A very popular Tapas and Wine Bar in Dublin city, it is a friendly and lively venue that also hosts great live music. Choose from a wide variety of traditional tapas and accompany your dishes with a glass of specially selected wine. 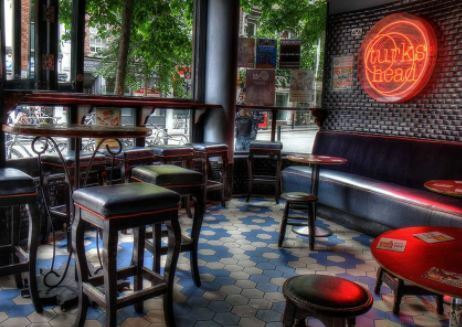 The Turk's Head is an iconic bar in the heart of Temple Bar. Unual oriental looking deco and a great choice of beer and wine.